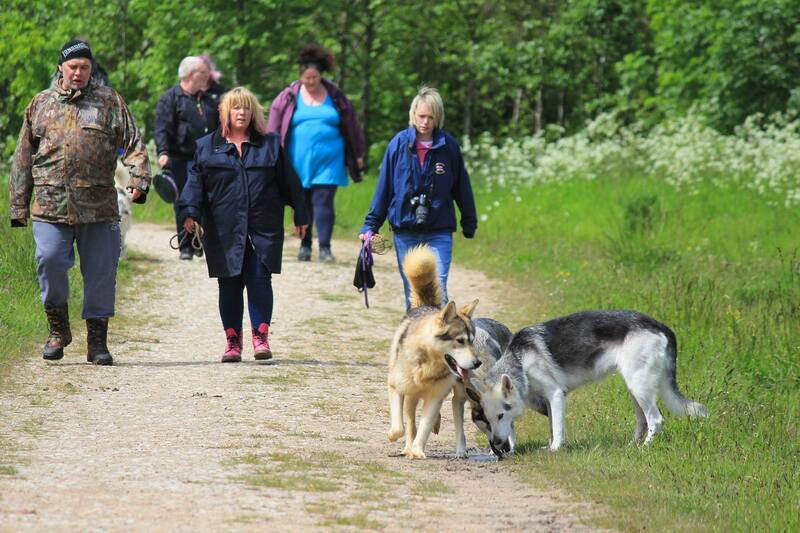 On 31 May 2015 we took part in the Northern Inuit Society Midlands Sponsored Walk for Rescue to raise much funds for Northern Inuit Society Rescue. We took our boy Spider along, it was a great day and humans and dogs all had a fantastic time. The NIS takes responsibility for all registered Northern Inuits that need rehoming if their breeder cannot take them back. 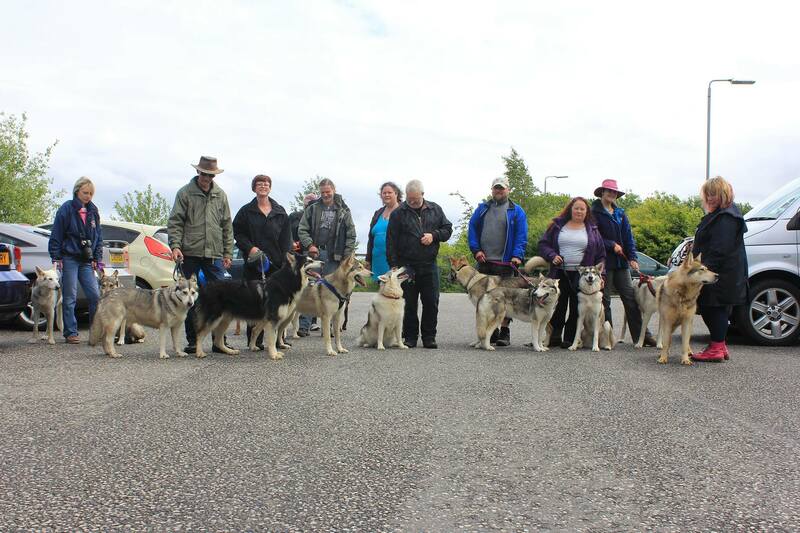 See the Northern Inuit Society Website www.nisociety.com for more details. If you would like to sponsor us and make a contribution to Rescue you can pay via paypal to nisociety@btconnect.com (please mark the payment as Midlands Rescue) - any amount no matter how small helps.